Chromium is an essential trace mineral that is found in small amounts in the typical diet. It is a common “no-brainer” ingredient found in many weight loss products. That’s because chromium plays an important part in insulin function – it helps insulin regulate blood sugar levels. It’s also involved in carbohydrate, protein, and fat metabolism. While it is a worthwhile ingredient in any fat burner, some of the claims made by retailers touting its benefits are a little on the ridiculous side. This chromium review will separate fact from fiction. Studies show that chromium has no such effect (see Med Sci Sports Exerc. 1998 Dec;30(12):1730-7, J Sports Med Phys Fitness. 1995 Dec;35(4):273-80). Does Chromium Help with Weight Loss? And this one, performed on individuals with atypical depression (see J Psychiatr Pract. 2005 Sep;11(5):302-14) found that chromium picolinate supplementation had a positive effect on carbohydrate craving and appetite regulation. As you can see, the data validating chromium’s effects are inconsistent. In my opinion, chromium is most helpful for individuals who are insulin resistant, or hypoglycemic. Studies show that chromium helps glucose response in people with hypoglycemia, hyperglycemia, diabetes and hyperlipemia. Basically, this means the body has difficulty dealing with vast amounts of blood sugar that are released quickly into the bloodstream as a result of the typical North American diet — one filled with refined sugars and flours, saturated fats, and highly processed foods. This means the body is primed to store calories/glucose as fat. 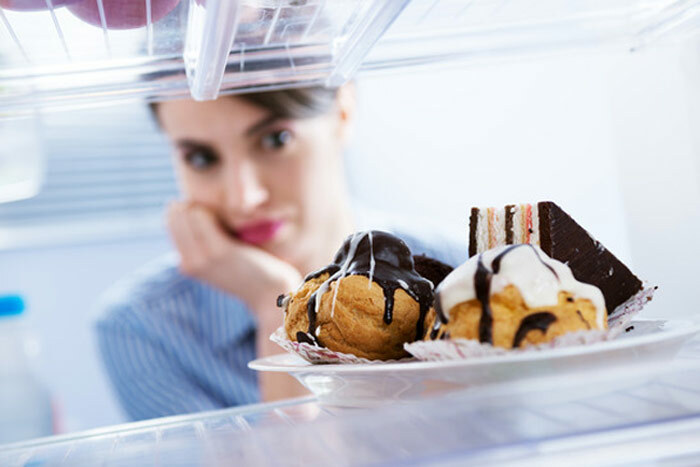 One “sign” of hypoglycemia or insulin resistance is intense CRAVINGS for sweets as well as wildly vacillating energy levels. There are two things you can do about this… first, eliminate junk foods, processed foods, and highly refined foods (including white breads, pastas, sweets etc. ), and replace them with high fiber grains, beans, and vegetables. I’d also recommend eating many small meals throughout the day, and always include a lean protein source (like chicken, turkey, fish, lean beef) with each meal. Many of these whole foods are good sources of chromium (along with other healthful nutrients). The other is to implement a chromium supplement into your diet. I personally find this very helpful for killing sugar cravings, although I now stack chromium and alpha lipoic acid together for a one-two punch to keep my blood sugar levels under control (recent blood work showed I am on the verge of being diabetic. Supplementing with chromium and alpha lipoic acid has brought my sugar levels down to the point that my doctor is no longer suggesting I take Metformin). As far as what type of chromium, I’d opt for chromium polynicotinate. It’s probably your best bet. And it’s cheap too. Don’t overdo it on the supplementation; even though it’s a healthful and generally safe nutrient, large amounts are not needed and are potentially risky (see, for example, this report of chromium toxicity). Chromium is a very useful supplement, especially if you have intense sugar cravings. 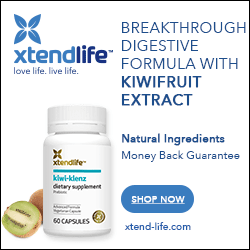 But its effects – especially when it comes to weight loss and physical performance or muscle growth – have been largely exaggerated by the supplement industry. It’s also a relatively cheap supplement. You can buy a month’s worth for about $10 at iHerb.com (whom we recommend!). You’ll need to take 3 caps daily to duplicate the dose used in the study I referenced earlier. There’s absolutely no need to pay more, so don’t get scammed into paying more for some proprietary blend of ingredients that uses chromium to justify a high price. If you found this post helpful, I’d really appreciate it if you shared it on your social networks. Thanks so much!